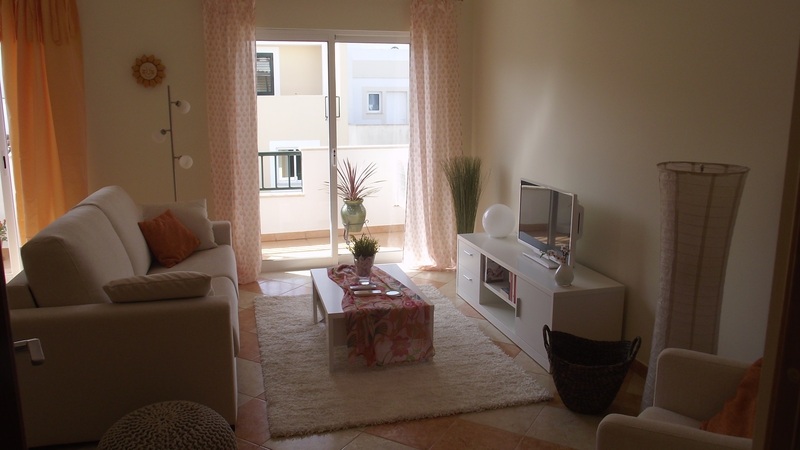 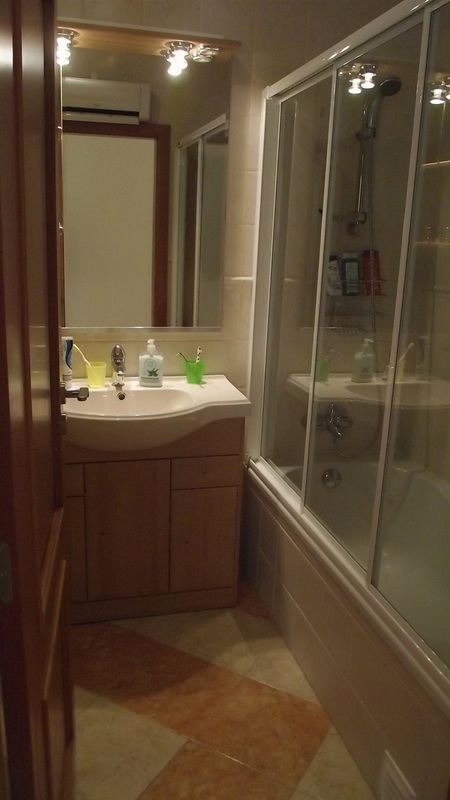 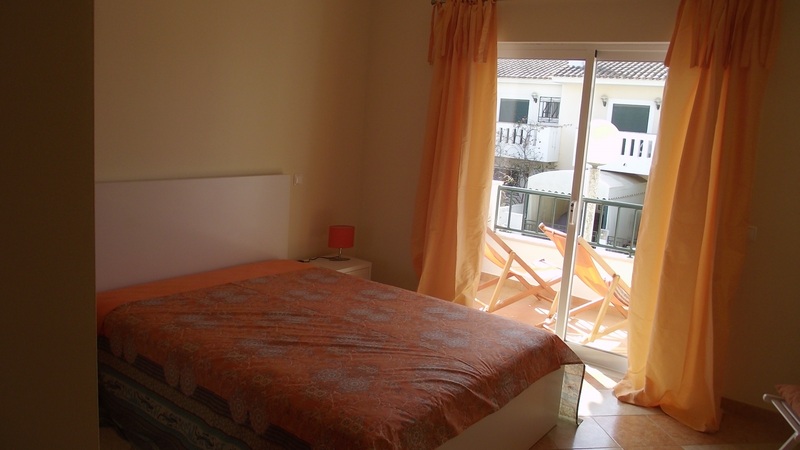 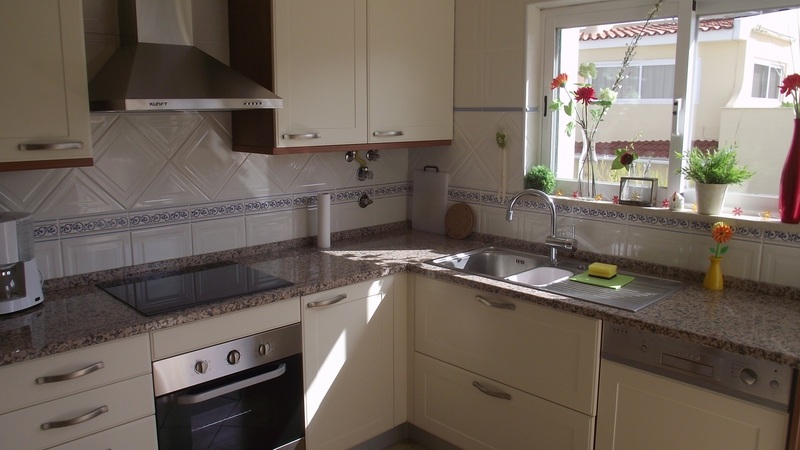 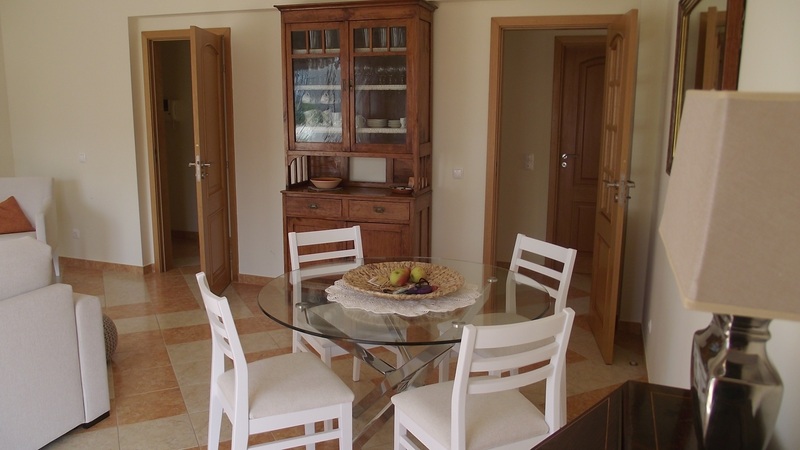 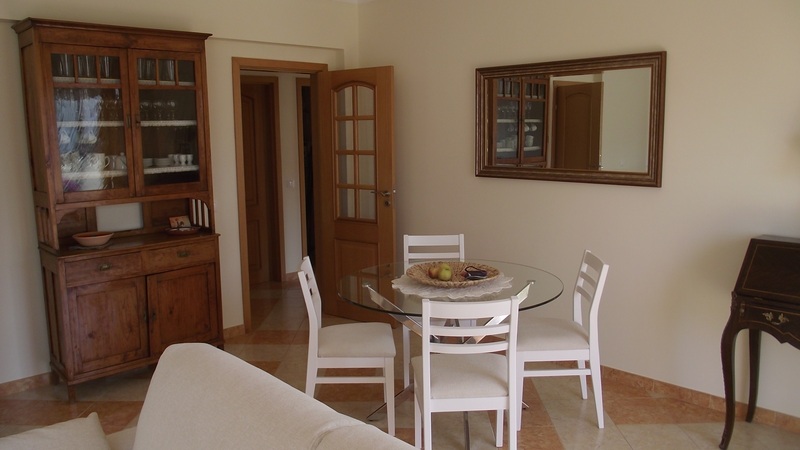 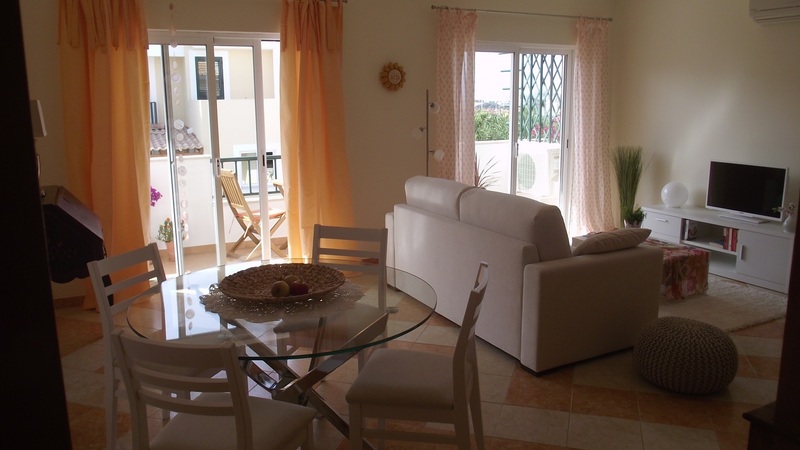 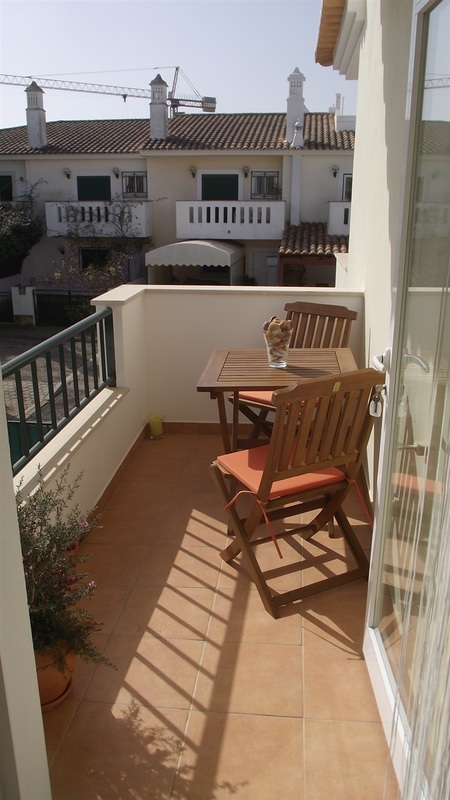 This very nice Apartment is located in the beautiful village of Ferragudo. 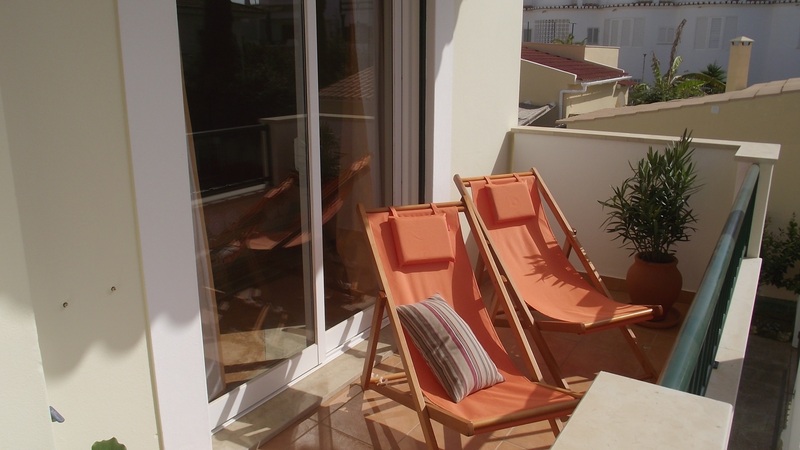 The reception is located in the same building edifiçio as well as a Hairdresser and beauty salon. 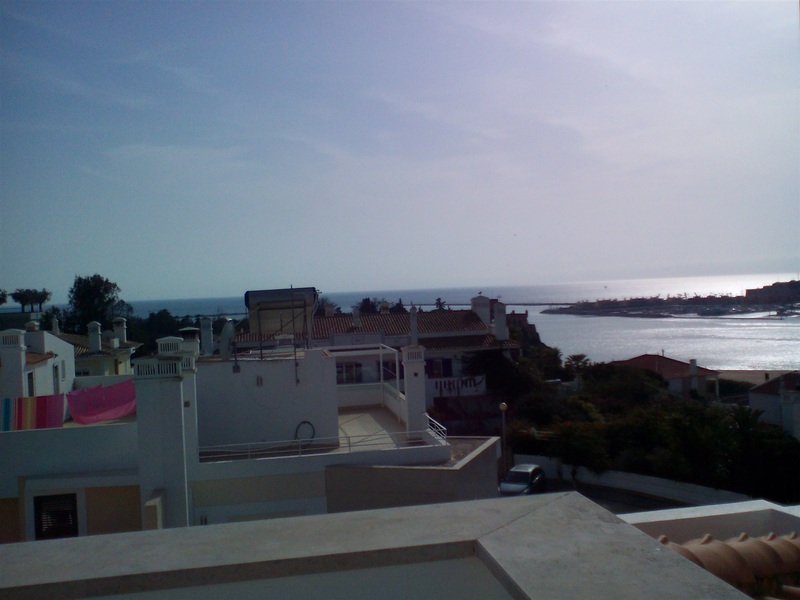 The Apartment offers a spacious living room with a terrace overlooking the sea and the marina, 1 bedroom, well equipped kitchen, 1 WC and 1 bathroom. 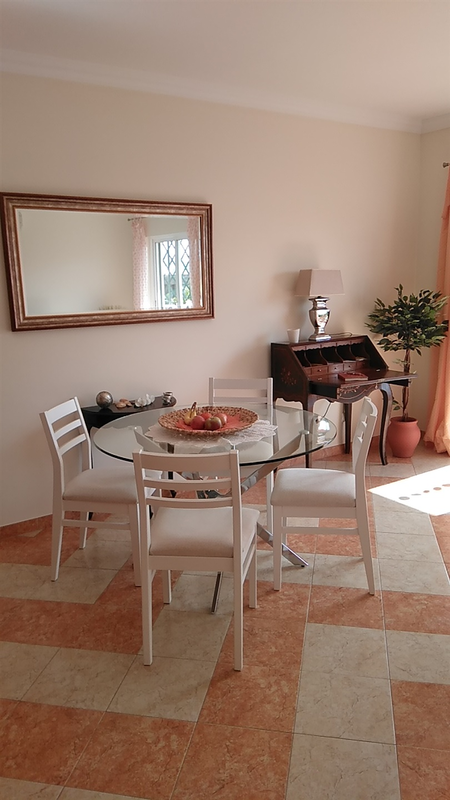 The Apartment has air conditioning (extra) and in the winter there is radiant floor heating (extra) the Apartment is ideal for a romantic holiday. 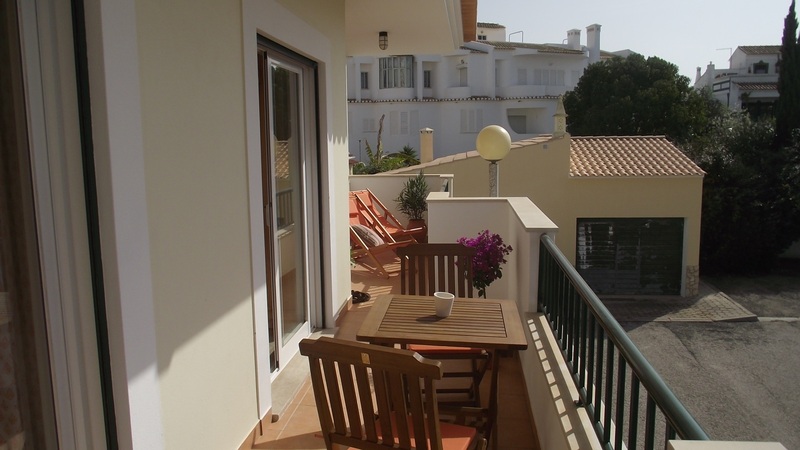 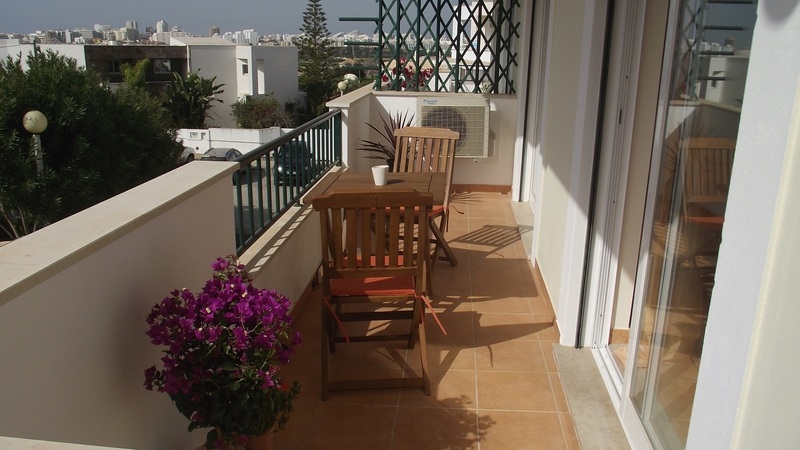 There is also a communal terrace with barbecue and spectacular views to the sea. 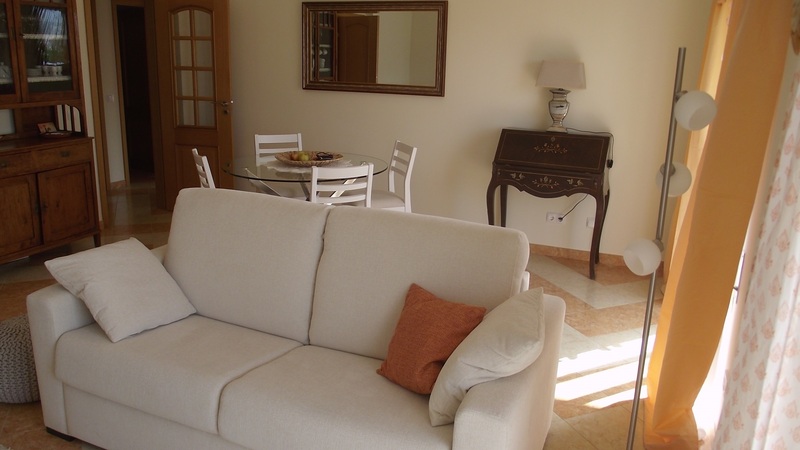 The Centre of Ferragudo and the beach are in 5 minutes easy walking distance. 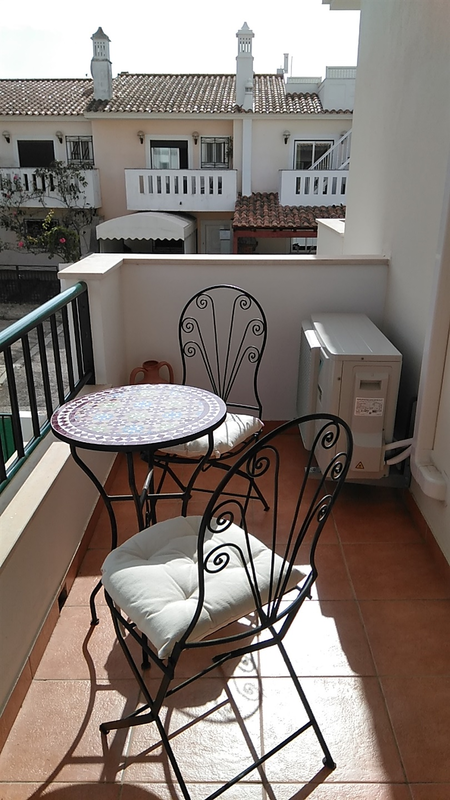 SAT TV /cable TV and internet are available.